We had a great time at the Acumen Race for a Cause. 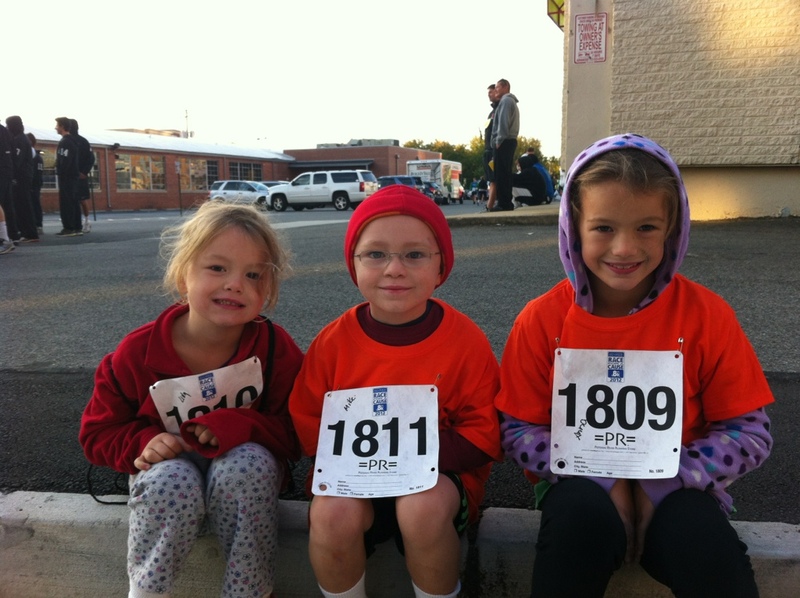 All of us are looking forward to our next family race: the SOME Turkey Trot 5k. Hope to see you out there!